A best-seller for two decades, the sequel to The Mother's Almanac shows mothers how to provide their children from ages six to twelve with good values, habits, and experiences. 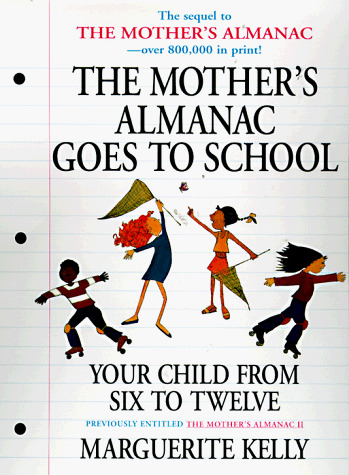 Former title: The Mother's Almanac II. Original. o the 750,000+ copy bestseller, full of warm, funny, and honest insight and advice for those critical preteen years when children start to encounter the wonders-and dangers of the world outside their family.